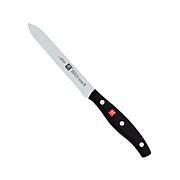 The serrated edge works like a miracle for your bread knife. 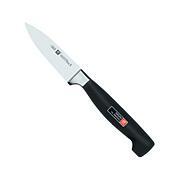 A gentle sawing motion is all it takes to slice cleanly without crushing the delicate crust. 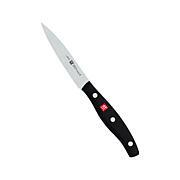 Upgrade to the fine precision offered by Zwilling and experience fresh bread in a whole new way. 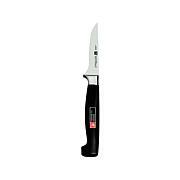 A high quality Henkel knife. A must have in every kitchen.